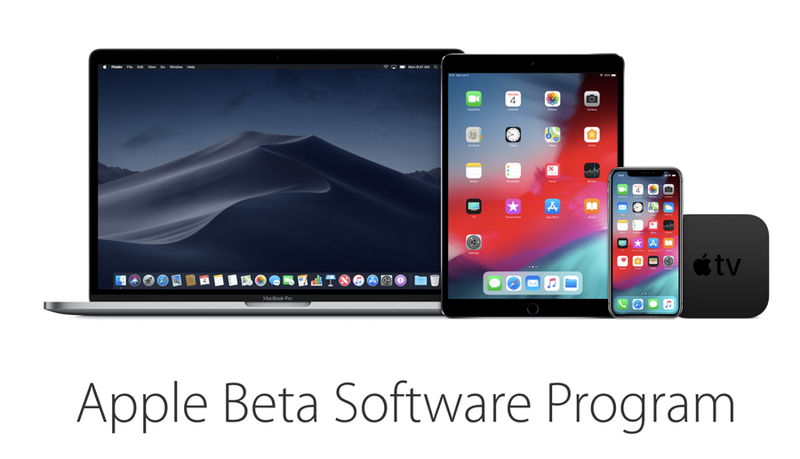 Having released Beta 5 on Monday, Apple has now released iOS 12, macOS Mojave and tvOS 12 Public Beta 4 for everyone. Beta 5 of Apple’s software lineup was more of a maintenance update than a feature addition one. It improves performance while fixing a few bugs here and there ensuring that things turn out nice and smooth for those testing the software out. However, in all that fuss, Apple managed to sneak in a couple of surprises too. For example, a hint towards the fact that Apple’s AirPod wireless charging case is right around the horizon, while also confirming what iOS 12 will bring to the HomePod. All of these changes are reflected in today’s release for public beta testers as well. Just like its developer-oriented counterparts, iOS 12, macOS Mojave and tvOS 12 can be downloaded over the air immediately. iOS 12, for instance, can be downloaded by going to Settings > General > Software Update on your device. Just make sure you’re connected to WiFi and have more than 50% battery. macOS Mojave can be downloaded straight from the Software Update utility in System Preferences, whereas tvOS 12 can be downloaded by going to Settings > System > Software Update on the Apple TV. If you are interested, you can download iOS 12, macOS Mojave or tvOS 12 absolutely free on your device right now. But don’t expect mind-blowing performance and do expect some occasional crashes in your favorite apps as well. If you’re fine with that, then head over to beta.apple.com for more details. I would highly recommend that you install public beta software on a spare device just to be on the safe side. I’m sure many of you will tend to use the software as a daily driver but at the same time be warned that anything can go wrong during usage.